Green Stone is your central Indiana source for natural stone and landscape products. 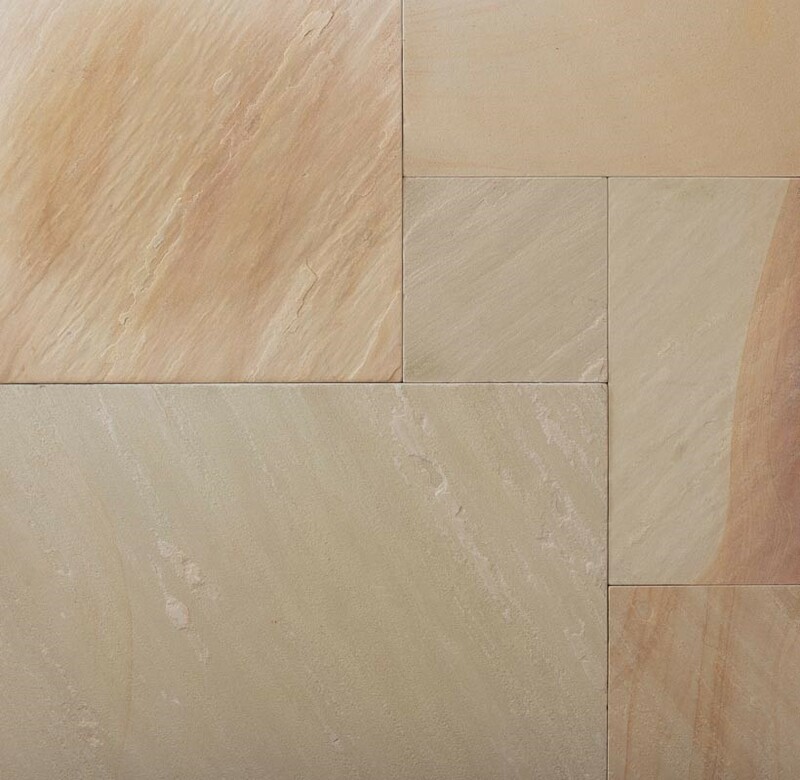 In fact, we’re the exclusive area distributor for TruStone Sandstone! 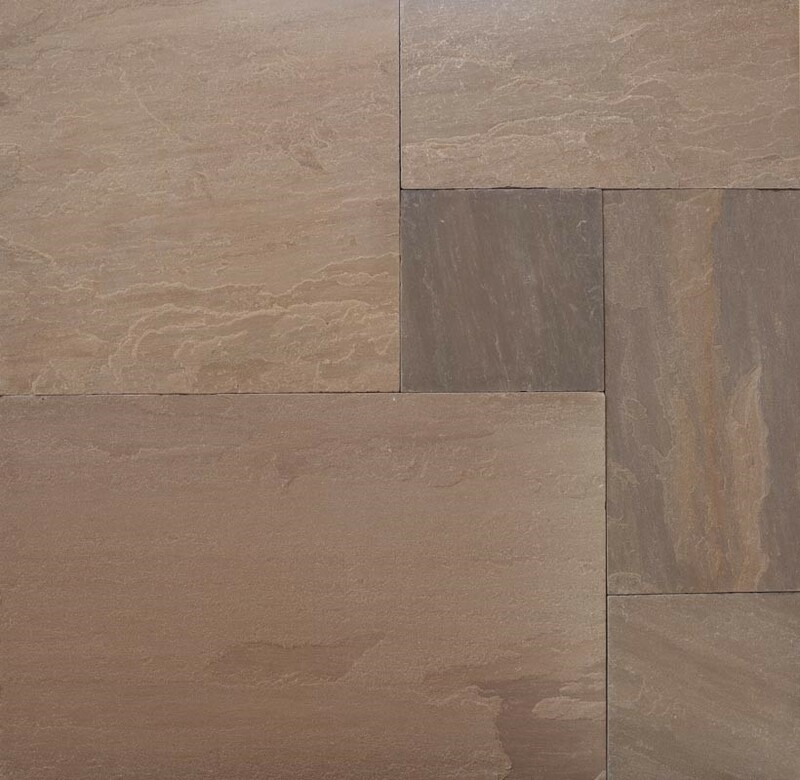 Browse TruStone’s Sandstone products below and then visit us to select your products. 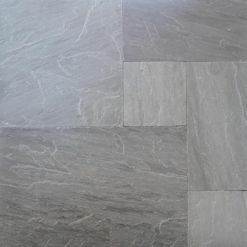 NOTE: The sandstone products shown may not be the same as those available at Green Stone. To learn more, contact us at 317.414.6881.